I am Prakash Chanderkar of Mumbai. I am a competent Mechanical and Electrical Engineer having Masters in both these branches from American Universities. I am an unfortunate owner of 2 TATA NANOs. I am competent to make all the statements made in this publication. I consider that it is my duty to inform silent majority of NANO owners about the reality of the danger and inconveniences they are facing. I discovered 2 major design problems with NANO. 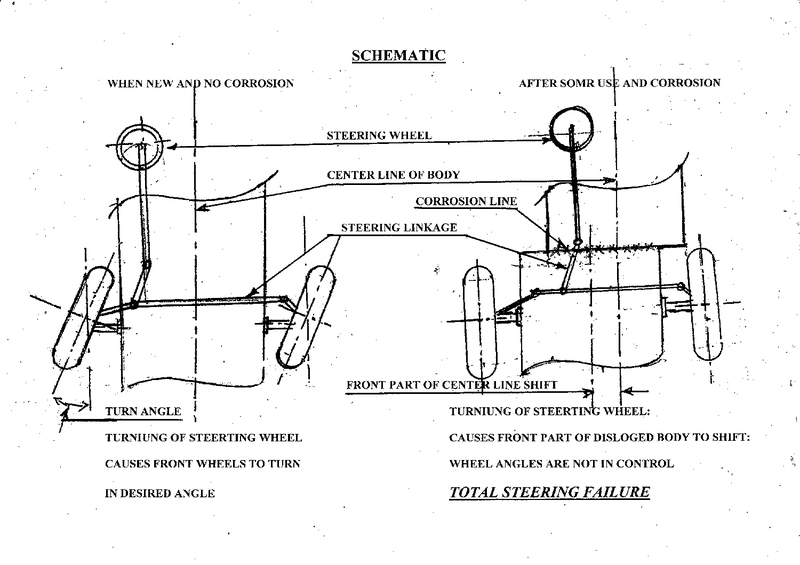 One leads to fatal accidents and other leads to major failure of engine. I asked Tata Motors to recall all NANOs on road and provide some solution to fix these 2 problems. Tata Motors declined to issue recall. I also wrote to Home Minister oF Maharashtra State, Inspector General of Police Maharashtra State, Commissioner of Mumbai Police. Wherein, I described TATA NANO as “coffin on wheels”. These agencies directed my complaint to RTO. Who declined to act. Readers are free to draw their conclusions about RTOs conduct. I filed complaint in the State Consumer Forum against TATA Motors, Ltd and asked them to buy back their vehicles after payment of some compensation. During the hearing Hon’ble Judges also concurred with my opinion that all NANOs must be recalled and they agreed to change the status of the complaint to a “CLASS ACTION SUIT”. Thus, sufferings and monitory damages of all owners of TATA NANOs shall be addressed. “http://www.no2nano.in”, read more information and leave their messages listing experinces, opinions, impressions. 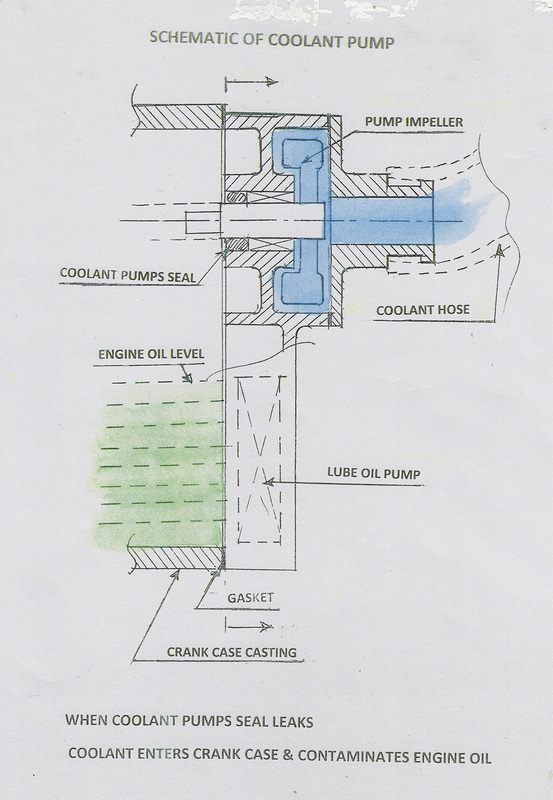 Seal on the coolant pump shaft leaks causing coolant to enter crankcase and contaminates engine oil. Copyright © 2018 Say ' No ' to NANO - All Rights Reserved.